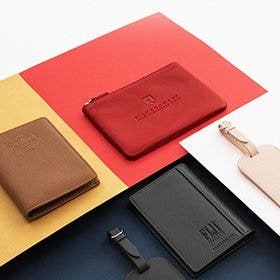 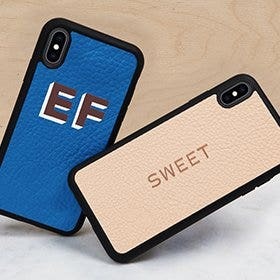 Whether you're purchasing for your family or friends, travelling with multiple bags, or you just like having options, our uniquely shaped Leather Luggage Tag Set is as distinct as it is fun and functional. 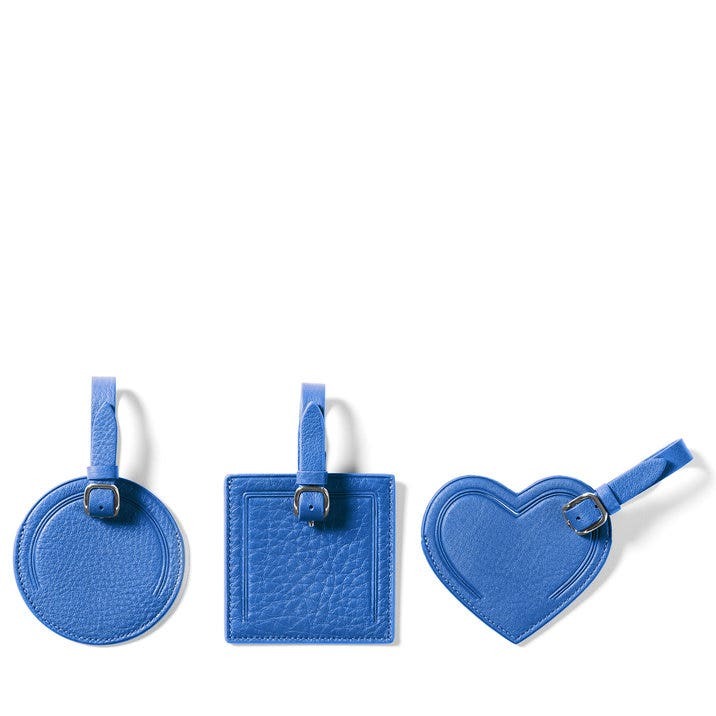 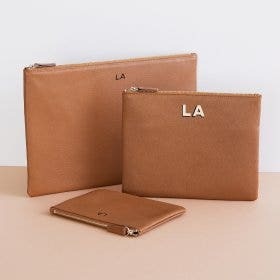 The set is comprised of our favorite leather luggage tags including: the square and circular privacy luggage tags, along with our more playful heart-shaped leather luggage tag. 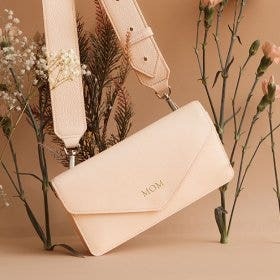 Each of the leather tags are handcrafted with full grain leather and include an attached strap with metal buckle to easily secure it to any and all of your bags. 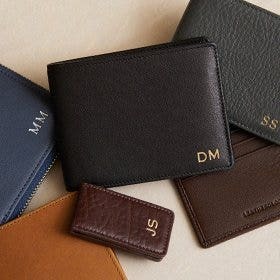 Each of the tags are available for monogram and can also be purchased separately. 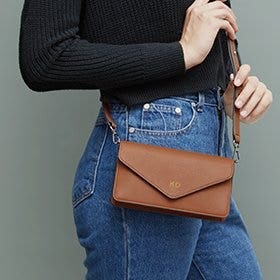 I ordered the three -- round, square, heart. 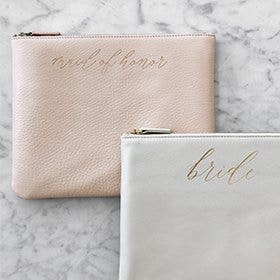 They are lovely and the initial personalization looks great. 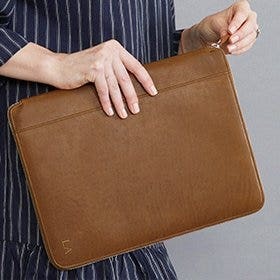 Nice leather as well and intend to order three small squares for my husband.